Wildlife sanctuaries in South India are magical places – and here’s why. The British coined the term ‘monsoon’. It is used to describe the incredible phenomenon that engulfs the better part of this country come June. The south-western state of Kerala is where it makes landfall first. Soon after, it traverses across the other southern states of Karnataka, Tamil Nadu, Andhra Pradesh, and the recently formed Telangana. Rains hit the union territories of Lakshadweep, Andaman and Nicobar Islands, and the former French colony Puducherry during this period. It is these five states and three Union Territories that comprise South India. They happen to be the ones that benefit most from this seasonally reversing wind. As a consequence, this region boasts astonishing biodiversity and makes a South Indian jungle safari a richly rewarding experience. Since South India is home to multiple wildlife sanctuaries and diverse flora and fauna, picking one over the other is difficult. Although South India isn’t the best place to spot tigers, that is actually the best reason to go on safaris in South India. Since it isn’t the ideal habitat for tigers, it allows smaller cats to thrive. 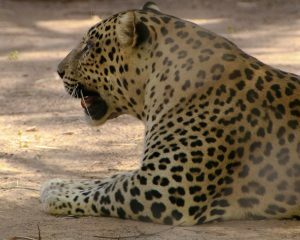 Wildlife sanctuaries like Parambikulam and Kabini almost guarantee leopard sightings. 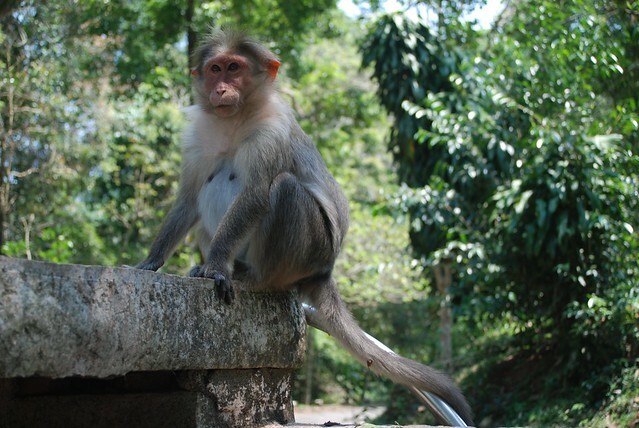 This is just one of the reasons why nature tours in South India come highly recommended. 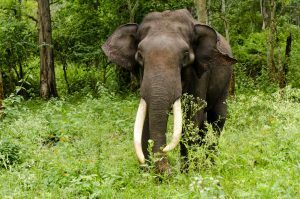 Visit any of the wildlife reserves in South India and crossing paths with this pachyderm is a near given. Large swathes of land are prime elephant territory, of which Bandipur National Park is a prime example. But don’t be fooled by their lumbering gait and benign appearance. Solitary tuskers charge quite unexpectedly. 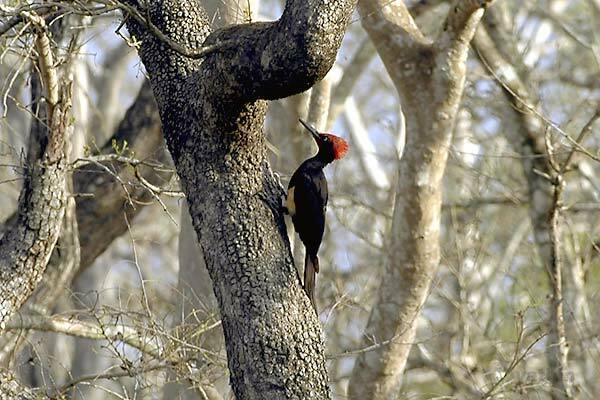 Dense vegetation with plentiful indigenous flora means that the wildlife sanctuaries in South India are home to several different avian species. From flycatchers and thrushes to hornbills and woodpeckers, birders flock here for a number of lifers, including the rare Wynaad Laughing Thrush, a bird endemic to the Western Ghats. There are several such wildlife reserves in South India, of which Silent Valley and Dandeli National Park are a couple of the more popular. Fun fact: Silent Valley is so named because of a perceived absence of cicadas in the forest! The safaris in South India are not restricted only to land which makes them extremely interesting. In places like the Periyar National Park, boats are the preferred mode of transport. The banks of the Periyar River are a great place to spot otters and crocodiles, and the surrounding forests for wild dogs, deer, Indian Bison (gaur), bears and macaques. The Gulf of Mannar Marine National Park is another unique habitat where visitors can hope to see dugongs, dolphins, whales, and an astounding variety of fish. A few of the wildlife sanctuaries in South India offer visitors a singularly unique opportunity – a night safari. In South India, the wildlife officials are exceptionally particular about rules and regulations. Such strict vigilance allows them to conduct carefully monitored safaris after dark. This is when an entirely different set of creatures abound. The rustles, growls, screeches and squeaks, accompanied by mysterious eyes glowing brightly in the beams of flashlights make this an absolutely unforgettable experience. Want help planning a wild holiday? Have any questions? Get in touch!